Are you addicted to Jiu-Jitsu yet? If so, it means that you want to train as much as physically possible. If this is the case you are going to need a quality BJJ backpack as your regular gym bag is not going to cut it anymore. BJJ backpacks are usually designed to carry Gi’s whether clean or dirty along with the rest of the gear that you need for regular training. They are often designed with a focus on competitors who are frequently on the road. Breaking Grips has tried out the best BJJ backpack and bags in 2018 and here are our top picks. Please let us know if you think we missed any. One of the few downsides of doing BJJ or MMA is the amount of gear that you need to carry with you. Sometimes you need a little extra space and the challenger Xtreme is the biggest backpack in the Venum collection. It is also a convertible backpack which means that you can use as a regular backpack or else convert into a duffel bag when you need a bit of extra space. For me the extra space is very welcome when I am travelling or heading to a competition and have extra gear to back. There is no shortage of compartments and pockets in this bag for all your belongings. The upper micro-fleece pocket is perfect for keeping your most valuable items safe. The Xtreme backpack also has a large mesh pocket at the front which is perfect for dirty gear and the whole bag is actually made from a air-mesh fabric which allows ventilation. The adjustable straps are made from foam padding which ensures comfort if carrying for long periods. Overall, a very solid and well made bag that is built to last. Not all BJJ bags need to be rucksacks. A good duffel bag will often do the same job and can usually be picked up for much cheaper. The Mesiter duffel bag comes in 2 sizes (classic and X large).The bag itself is made from breathable chain mesh which allows the contents of your bag to breathe. This ensures that any odors from training gear are not given a chance to develop. The bag is sturdy and the straps and zips are made from solid materials that ensure a decent lifespan. My only complaint is that it does not come with a shoulder strap. All in all, a a superb budget option bag that will stand the test of time. This bag comes in 2 sizes depending on your needs. On both bags there is a large flap that unzips making it really easy to access the Gi and main compartment without zipping open at the top and digging through your other stuff. Like all the best bags the Elite Warrior bag also has lots of zip compartments for your various belongings. The coolest feature of this bag is the hidden shoulder straps which allow you to convert into a backpack. When not in use you can tuck the straps away into their own pocket. In terms of quality the bag scores very high. Everything from the zippers to the stitching the bag feels solid and well built. This is definitely one bag that will stand up to the rigors of regular training. In summary, a well designed and extremely durable MMA/BJJ bag. 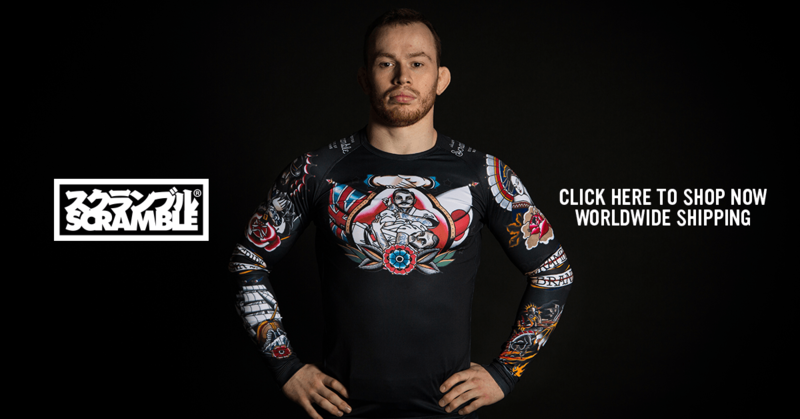 Gold BJJ is a relativity unknown BJJ Brand that have popped up over recent years. They specialize in no frills BJJ gear and have designed a number of very popular products. The Gold BJJ bag is a bag that seems to be designed based on experience. It comes with a multitude of pockets and a well designed waterproof compartment for your dirty Gi. It also has another zip compartment designed to hold your belt and two large pockets on the side whicg I like to use for my water and towel. One issue that I have with BJJ bags (and many BJJ products for that matter) is the heavy branding. It may be because I am slightly older than the average BJJ practitioner, but BJJ bags with big heavy branding do not appeal to me. Refreshingly the Gold BJJ bag has more subtle branding and is not overly flashy. Some BJJ backpacks come with an option to convert into a rucksack. This is usually done by extending part of the bag. In some cases there may be extra hidden straps that can be tucked away when not in use. This is great for when you need extra space or when travelling to a competition. BJJ training results in lots of wet and smelly training gear. Many of the backpacks cater for this by providing a separate compartment for this gear. In some cases this compartment will have a mesh to allow better ventilation of the compartment. Increased ventilation can ensure that the smell is not compounded and reduces the rate of bacteria growth. I don’t know about you but I have a lot of crap to bring with me to training. Finger tape, towel, phone, keys, water, flip flops, belt, street clotes, watch, shower stuff etc. As a result I always look for backpacks that will give me the extra storage I need. Some BJJ backpacks have cool hidden pockets for your valuables which is handy in cases when you might leave bag unattended. In my opinion backpack brands do not matter as much as Gi brands. There are lots of companies that have good experience making backpacks. 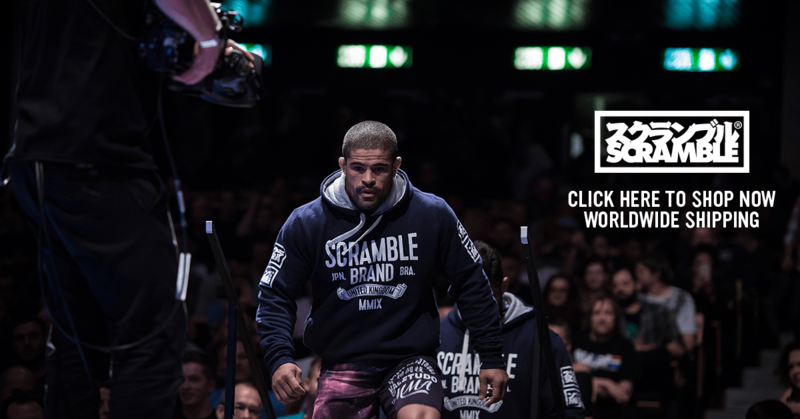 The big companies such as Tatami, Kingz, and Venum all have quality backpacks but there is some good value to be had with brands such as Sanubul and Meister. In general the quality of the main brands tends to be a little better but you will most likely pay approx 30% more for this privilege.